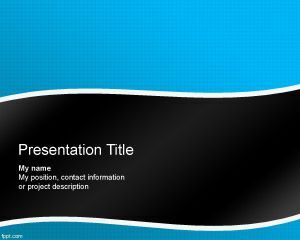 Prophecy PowerPoint Template is a free prophecy PowerPoint background for presentations in Microsoft PowerPoint. 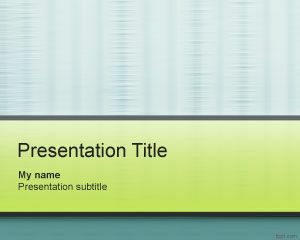 You can download this prophecies PPT template for abstract or generic presentations or Prophets classes . 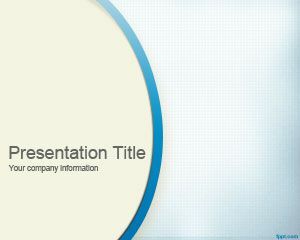 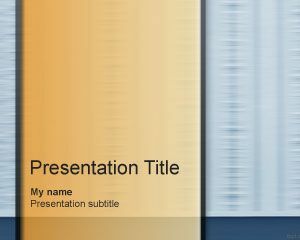 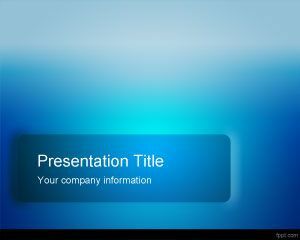 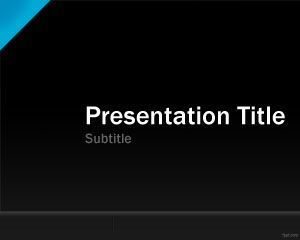 This free blue template is a simple background theme for presentations. 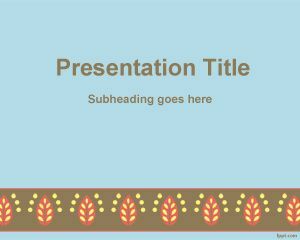 You can use this PPT template to combine Biblical graphics in PowerPoint or other prophecy backgrounds for PowerPoint including worship or sermons in PowerPoint to be used in religion PowerPoint presentations.